Pennsylvania is known for having tight streets and overcrowded highways. The state has among the highest number of car accidents in the country. Due to the city’s structure, many people prefer riding a bicycle than driving a car. It is more efficient if you are not traveling long distances for work. However, riding a bicycle can be extremely dangerous in Philadelphia. Here is how a moment of negligence can lead to death and serious, life-threatening injuries. Most bicycle lanes are right next to the traffic lanes, without any barriers or barricades separating the two. And as most lanes are narrow, it is always crowded in the streets. Bicyclists are not safe and can be hit by a distracted driver at any point. Every year, there are over 500 bicycle crashes. The number is dropping with each new year but is still very high for a city such as Philadelphia. Almost half of all accidents happen during night time. Whether it is because the vision is low and the bicyclists are not wearing proper uniforms, or because the drivers are exhausted and prone to making mistakes, riding a bicycle at night is extremely dangerous and can lead to death. Most wrongful death claims have come from accidents that happened during the night. If you lost someone in one such accident, do not hesitate to seek legal help and support. 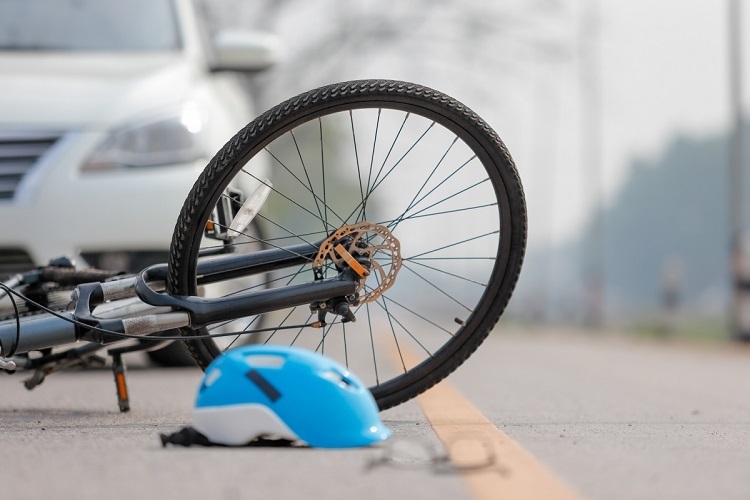 Talk to Philadelphia Wrongful Death Attorneys if you lost someone in a bicycle accident, as our attorneys can help you obtain death benefits, which will help you seek justice and cover for the burial expenses. It is never easy to lose a loved one, especially as a result of an accident. You will feel anger, frustration, and depression, and will not have the strength to deal with the legal aspect of the accident. That is why you should consult with our attorneys and let them deal with it, while you focus on the funeral and taking some time off to grief. Try and do everything in your power to protect yourself from serious and fatal accidents.